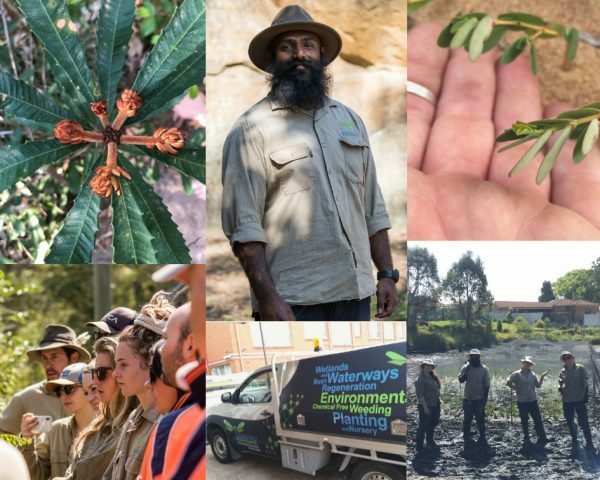 Dragonfly Environmental is currently recruiting for a Site Supervisor to join our Delivery Team (Sydney). Managing up to 15 assigned projects simultaneously. Supervising, leading and motivating up to 15 employees simultaneously. Implementing and promoting bush regeneration and ecological restoration techniques. Project Planning including client liaison. Daily, Monthly and Final Report Compiling and Writing. Completing and applying Work Health & Safety Checks, Job Safety Analysis, Safety Work Method Statements and Risk Assessments. Stock take of assets (tools) and consumables (chemicals) used on site. Simple maintenance of assets and consumables. Travelling between sites and depot when required (located in Elanora Heights). Clear and professional communication with teams, management and clients.